All Masons Locksmiths also provide a variety of access control systems in Northampton and the surrouding areas. 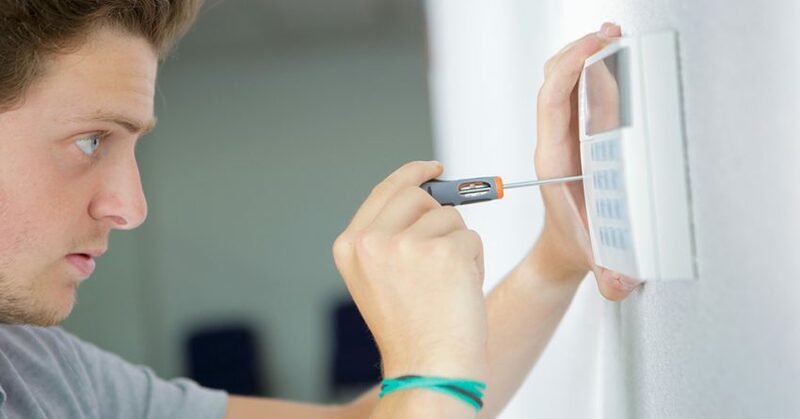 Often lock repairs and locksmithing isn’t enough, so our fully trained staff are on hand to help with a variety of home security systems including number pads, finger print recognition and automated gates. If you want to access your property but want to ensure others can’t then we will have a solution for you. Keep your home security with access control in Northampton, Market Harborough and everywhere inbetween. 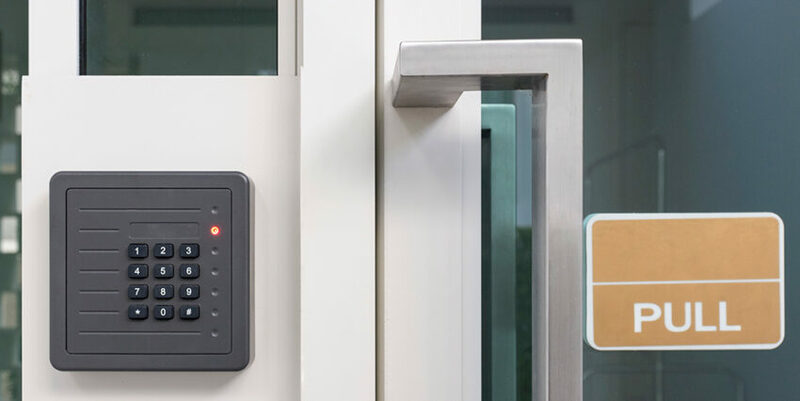 Access control systems are a great way to add an extra level of security to any home or workplace. By restricting access to a particular space, room, or building, you can easily and effectively manage the visitor flow to your intended area. Here’s a run-down of the main services we can provide, and the benefits they offer. 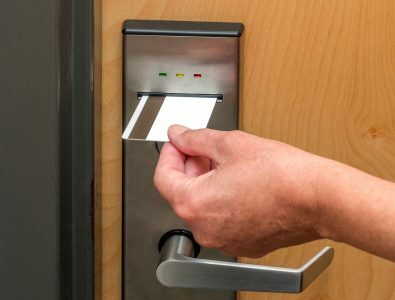 The traditional lock-and-key is generally sufficient for the average front door, but the addition of access control in the form of voice or video intercoms is the perfect way of determining who you wish to open your door too. Access control can also be employed to restrict access to the wider property. For homes with a gated driveway, this can be installed for quick and easy access for yourself, as well as any family or friends you wish to share entry with. Gate security can be controlled remotely, or by PIN or fob, depending on your preference. Landlords who own flats or other shared accommodation would also be encouraged to install access control systems for any shared buildings. Access codes or fobs can be provided to tenants, helping to provide safety and security for everyone in the building. In an age of data security, access control systems are a popular security solution for businesses of all sizes. Access cards or fobs along with turnstiles are a regular choice for building entry, although magnetic door locks can be equally effective. Once inside the building, the same services can also be employed to restrict access to separate rooms or areas, with access granted to employees on the basis of individual departments or authority level. You can also choose the level of access granted to visitors or part-time staff, who may only be on-site in the short term. If you’re a home or business owner in Northampton, Market Harborough, or surrounding areas, and would like to control access to your property, please contact us today. All services are installed by our experienced professionals, who are a happy to discuss your requirements, as well as offer further advice.